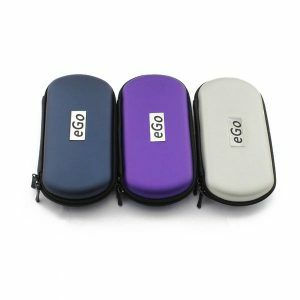 If you are looking for a simple, reliable vape pen that just works great, no questions about it, the Purple EVOD Starter Kit 900mah is the vape pen for you! 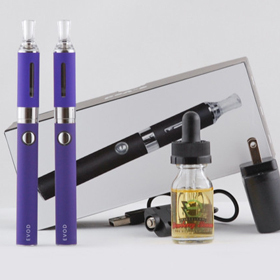 When you try your Purple EVOD Starter Kit 900 mah, you will find: The great quality and easy use of the EVOD. 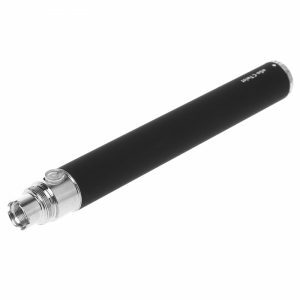 We have tried out a lot of vape pens at Slim Vape Pen, and we have found that the EVOD definitely has the easiest draw. 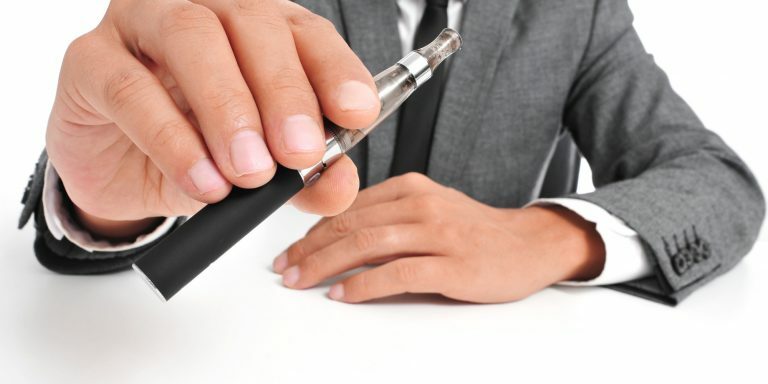 There are so many reasons why we love the EVOD, it is hard for us to narrow them down to just a few. 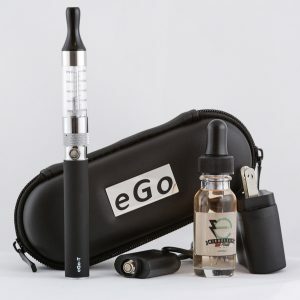 This makes it incredibly easy and enjoyable to use, because instead of having to inhale hard to get the vapor out, it is just an issue of taking super easy breaths and enjoying the wonderful, huge clouds of vapor. If you prefer a stiffer draw, it’s easy: just put a finger over one or two of the ventilation holes on the center silver ring and you will have a stiffer draw. 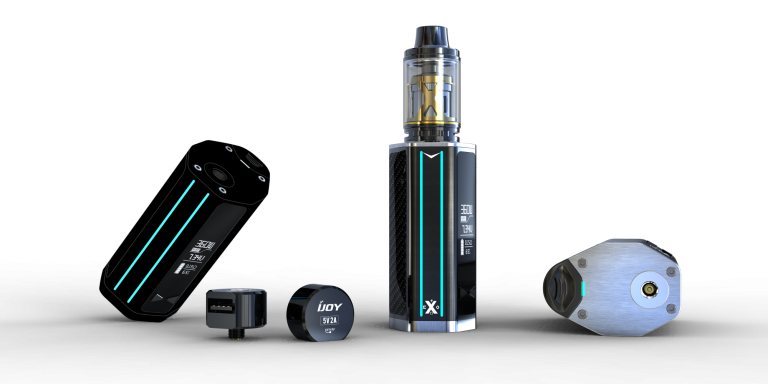 The 900mah Lithium Ion battery packs some major power, and you can vape for hours (or even days, depending on your vaping frequency!) at a time before you have to recharge it. It takes approximately 3 hours to recharge the battery when it is plugged into a computer, and less if you plug it into the wall. 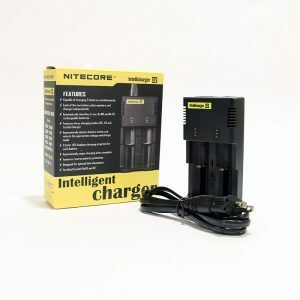 Of course, if you want to unplug it sooner and start vaping on half charge, you can do that too. It is up to you! 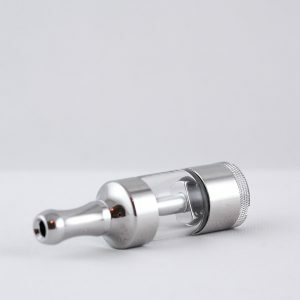 The easy refilling capability and superb performance of the MT3 Clearomizer with bottom coil and short wick. 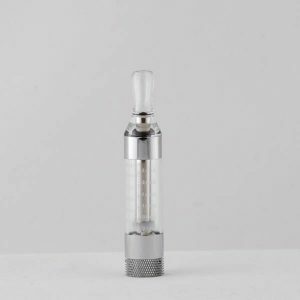 We absolutely love the MT3 Clearomizer. 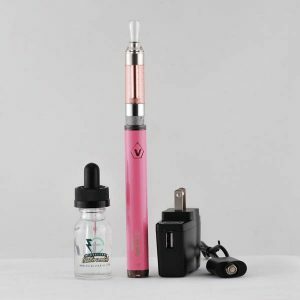 It is easy to refill and refills from the bottom, so you can easily see how much e juice is left and top it off when it is getting low. 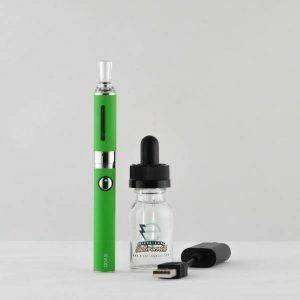 We offer the bottom coil clearomizer with short wick because, of all the different models we have tried, this is the one that simply tastes the best and messes up the least. 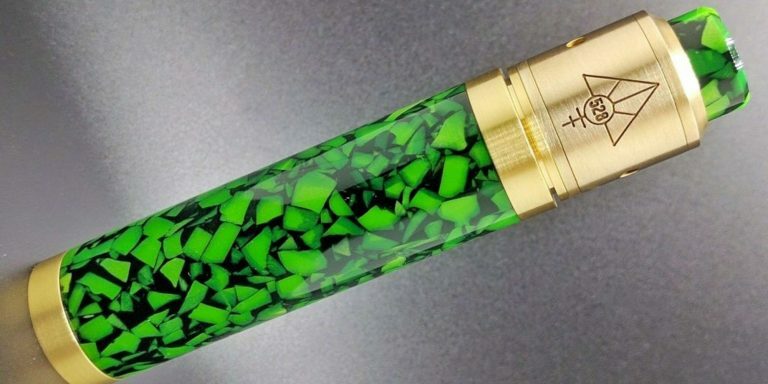 Some people like top coil clearomizers, and we certainly do not want to insult their choice, but in our experience top coils are more likely to dry out, which gives you a nasty burned taste when you try to take a puff the next time. 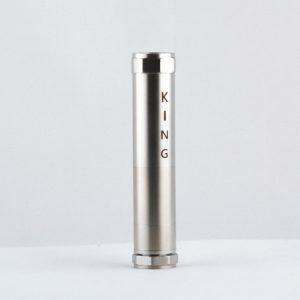 You have to keep top coil clearomizers fuller in order to keep the wick saturated, so if you want to change flavors you have to dump out your e juice, thus creating waste. 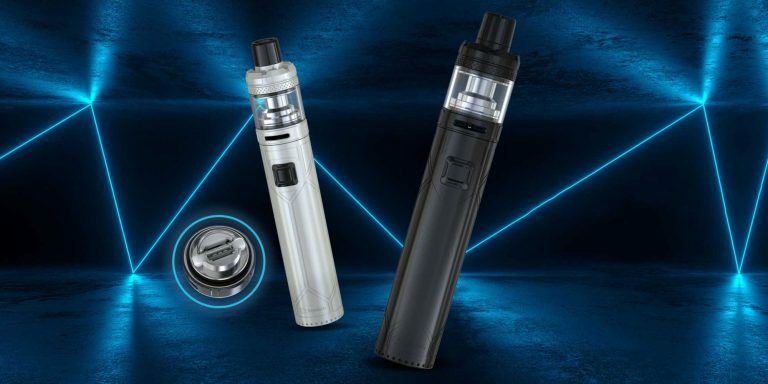 With the bottom coil clearomizer, the wick stays saturated all the time, as long as it is not absolutely empty, because the wick is located at the bottom. This means no dry hits, no burned taste, and no need to waste e juice when changing flavors. 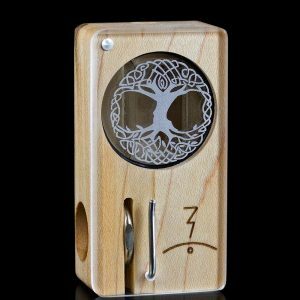 The short wick also means easy cleanup and rinsing between flavors so you do not have to worry about muddying and mixing if you are ready for a flavor change.